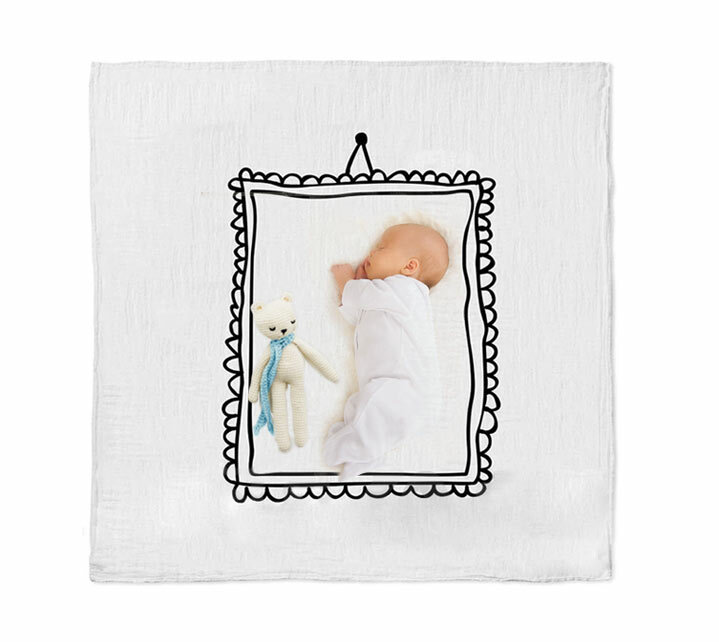 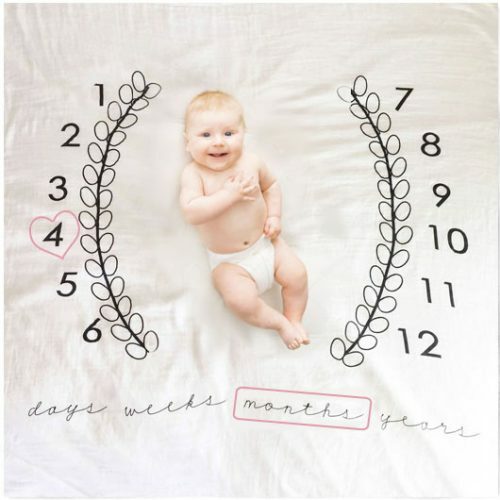 A fun, lightweight and breathable Milestone Muslin blanket for baby. 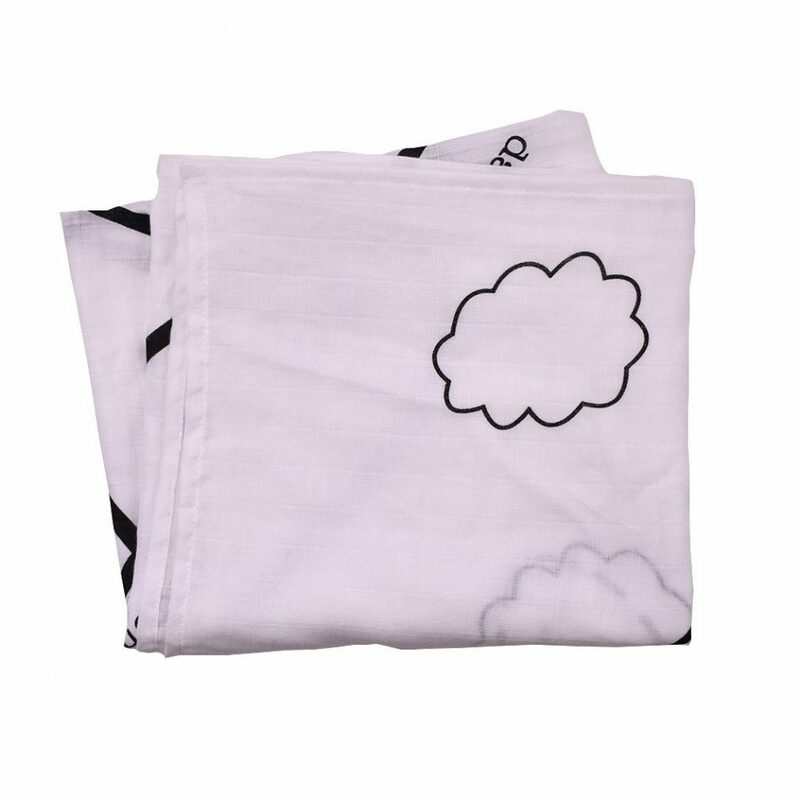 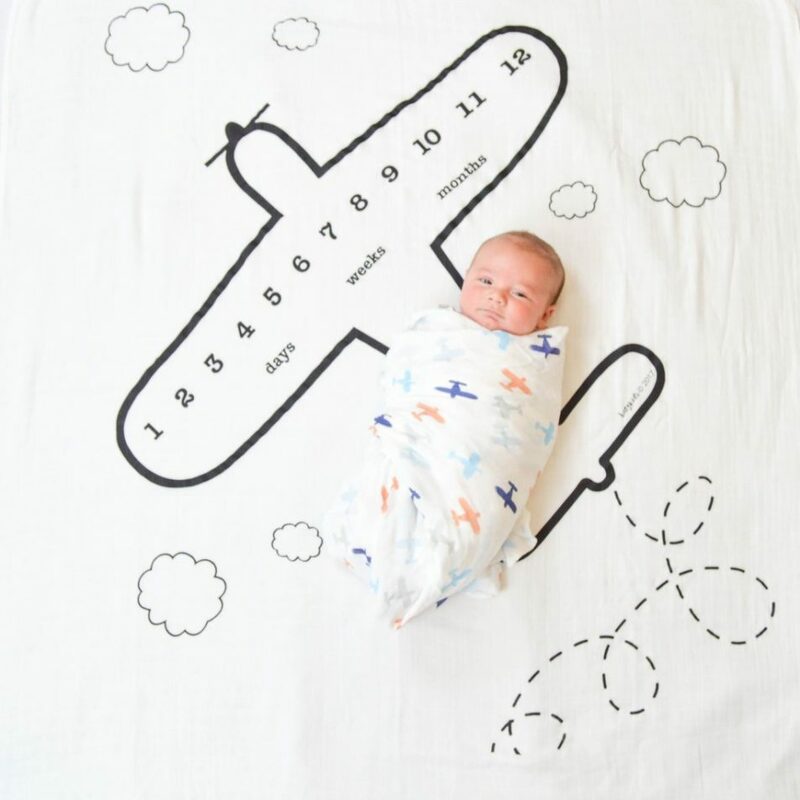 Made from organic cotton, this airplane print milestone muslin is practical, and a fun way to document your baby’s development as they grow up and up! 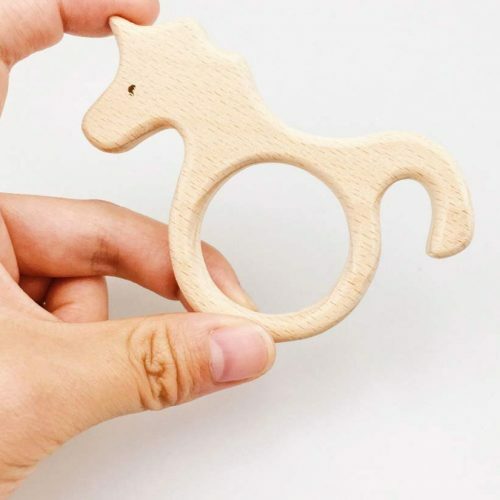 Photograph and visually document your growing baby bump during pregnancy, and your baby’s development over their first weeks and months if life.